Cause every girl needs a little black cat!! 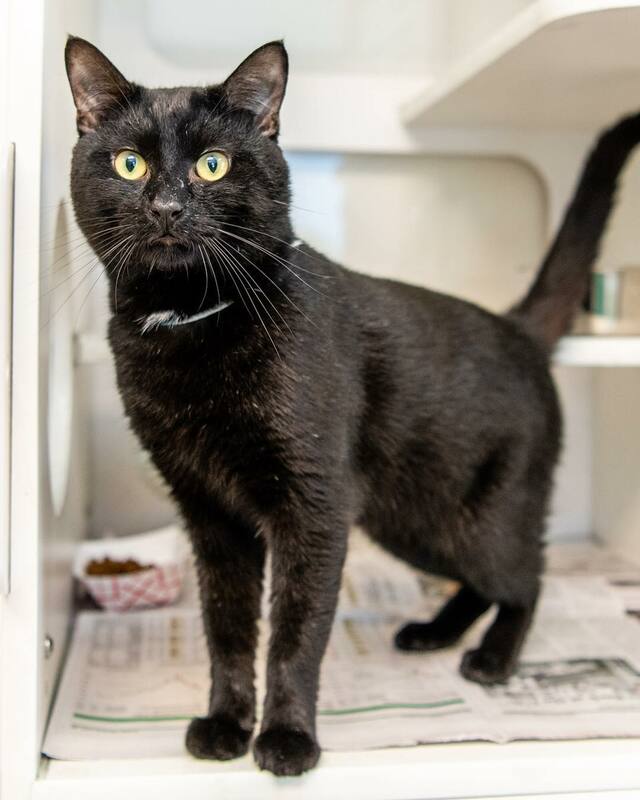 Meet this very stylish boy named Smoky #A2024556, a male black Domestic Shorthair, approximately a 1 year old and weighs 13 pounds. When you meet Smoky, be sure to adopt him, since he’s that little necessity in your life. @sit.snap.save .